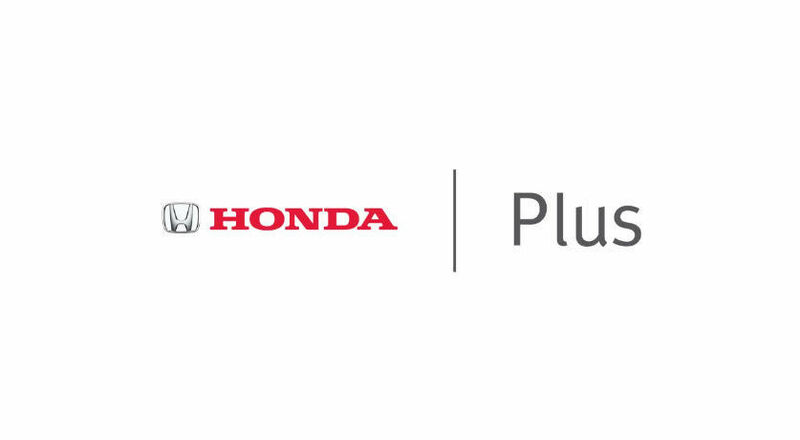 Certified Program Videos - Learn everything you need to know about the Honda Canada certified vehicle program available at Listowel Honda. Trust the Honda Certified Used Vehicle Program. Honda Canada's Certified Used Vehicle program offers significant advantages over non-certified used Honda vehicles. Available only through qualifying Honda dealerships, well-maintained Honda vehicles that are less than six model years old are eligible for certification on the condition that they pass a thorough Honda Canada mandated inspection and reconditioning process. The Honda certified mechanic is at the heart of the entire Honda Certified Used Vehicle program, performing the 100 Point Mechanical and Appearance Inspection on the Honda used car, truck or SUV. Any component from a Honda certified used vehicle that does not pass Honda's specification will be reconditioned or replaced as required. Before a used vehicle can be sold as a Honda certified used vehicle, it must pass the 17 point exterior inspection. It is a thorough inspection as the Honda certified mechanic ensures the finish and trim of the used Honda car, truck or SUV exceeds expectations all around the vehicle. The interior inspection of a Honda certified used vehicle is made up of 11 points, including the seats and door panels. All Honda certified used vehicles must meet the complete appearance standards as identified in the appearance inspection checklist. The main objective of the under hood inspection in the Honda Canada's Certified Used Vehicle program is to find any items that may cause potential mechanical concern. With the Honda Certified Used Vehicle Program, the used Honda car, truck or SUV is raised so the Honda certified mechanic can check the used Honda vehicle from front to back for any signs of damage. 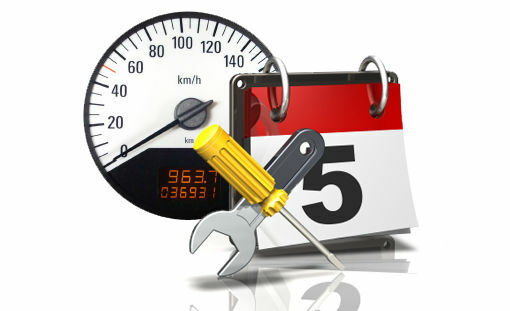 All repairs must be performed in order for the used vehicle to become a Honda certified used vehicle. A compression test is a way of testing the engine's condition without tearing the engine apart. Compression that matches the Honda Certified Used Vehicle program's specification is essential for an engine to run properly and efficiently. With the used Honda vehicle up on a hoist, the Honda certified mechanic can perform the mechanical inspection of the steering, suspension and exhaust systems for the Honda Certified Used Vehicle Program process. With the Honda Certified Used Vehicle Program, each of the four brake points on a used Honda car, truck or SUV are inspected by the Honda certified mechanic. A used Honda's wheels and tires are also inspected as part of the Honda Certified Used Vehicle Program process. The final stage of the Honda Certified Used Vehicle Program process is the road test. While driving, the used Honda car, truck or SUV's brakes are checked for noise, vibration and breaking effort, the transmission is checked for shift quality and the driveline is checked for any unnecessary noise, etc.